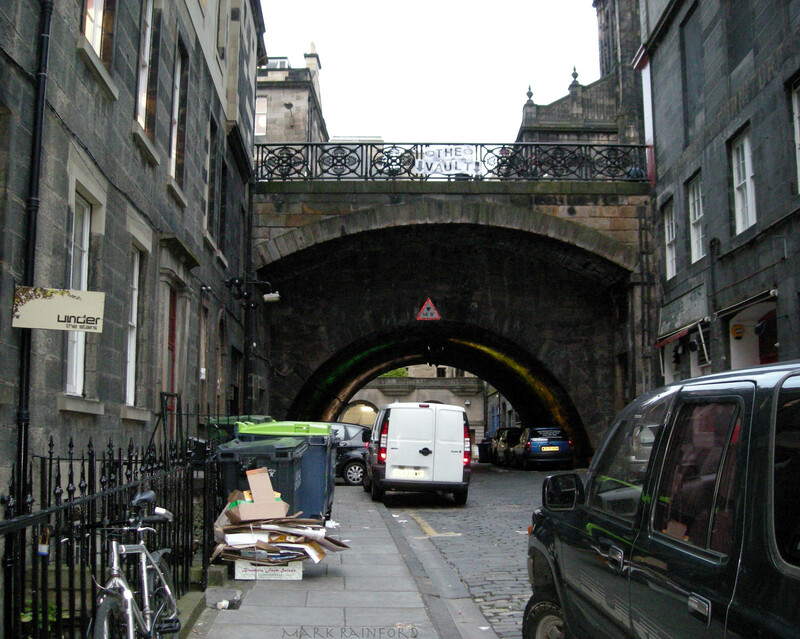 George IV Bridge is home to a number of the city’s important public buildings. Measuring 300 metres in length, the bridge was constructed between 1829 and 1832 as part of the Improvement Act of 1827. Named after King George IV, it was built to connect the South Side district of Edinburgh to the New Town.